When I first entered the floristry industry, imported flower varieties were really only just taking off despite flowers being brought into the country for some 45 years. In those days you were paying premium prices for the stock, which was coming into the country in pretty small numbers, and the quality was hit and miss. The industry was in the midst of a major change back then. Wages and environmental factors as well as a market saturated with some lines was making it hard for Australian growers to survive. Many made the decision to leave the industry over the last couple of decades, while others adapted. 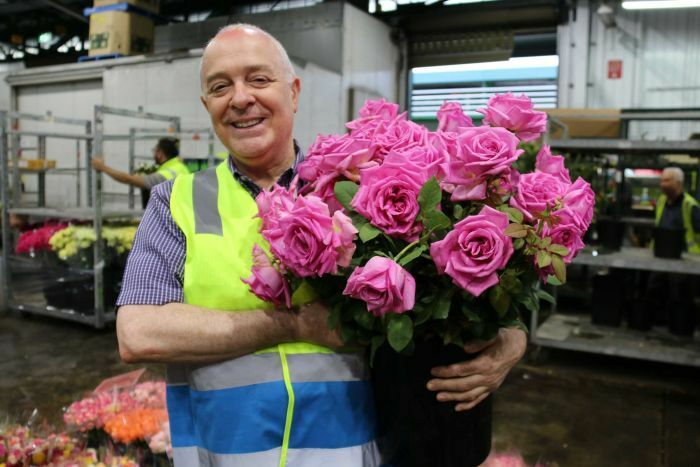 Imported flowers have always had some risk as it is largely unregulated….and it’s BIG business. 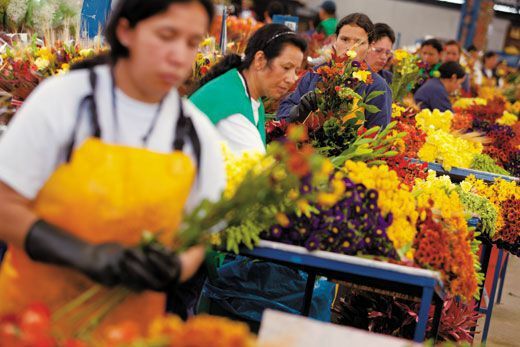 ABC reports that approximately $67 million worth of flowers are imported every year from Columbia, Ecuador, Kenya, Singapore and other destinations. Last year, after the 2017 review found less than half of imported flowers complied with environmental safeguards, the Federal Government announced they would increase our biosecurity measures. These steps would include the flowers being fumigated in their country of origin before being shipped here. This would add costs to the imported stock, and in turn impact the product shelf life. 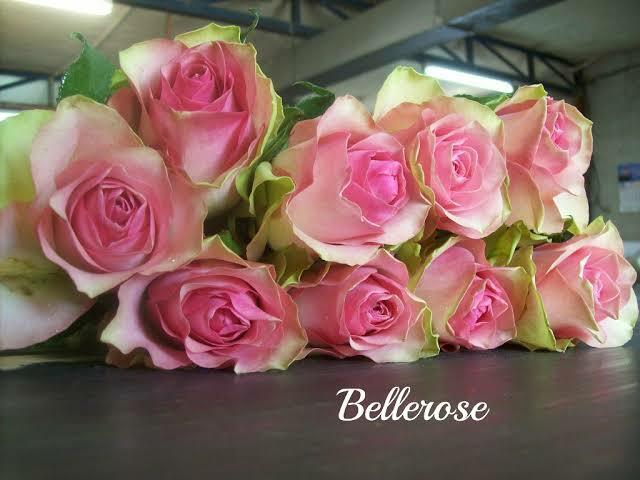 Even now, stock arriving from South America can be over a week old before it arrives on the florist shop floor. The ABC reports that Perth based Florist Matthew Landers believes social media has paid a big part in this. Consumers see what they want, and if it is not available locally we are often able to import it. The Papadopoulos family believe adding the extra biosecurity measures is unnecessary, and by implementing these changes, the stock quality will suffer. 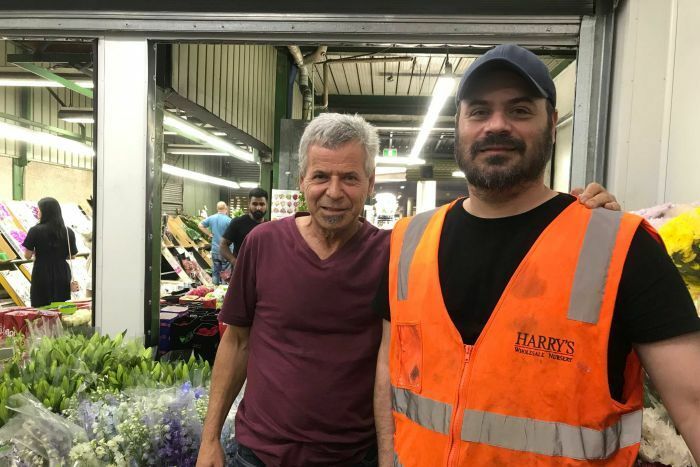 Harry’s Wholesale Nursery is a business that imports approximately 70% of its stock, any changes to our biosecurity systems will affect their business greatly. Local roses businesses such as Nati Roses, have been growing their own roses for generations. For the most part, they grow old fashioned varieties of roses, that open all the way up, and are scented. This is what sets his business apart from the imports. As a local business he is also able to ensure his stock is fresh, and in most cases, what you buy today was picked the day before. He hopes that the rising costs of imports will be good news for his business. Along with other growers he would also like to see a Country of Origin labelling system brought in. So what is the answer? Bernard Pollack of Pearsons Florist believes that local and imported stock needs to somehow coexist. Availability, quality, and quantity greatly affects why we need all options on the table. From an environmental stand point, it certainly would be better to utilise what we can produce ourselves. Aesthetically however, sometimes we cannot achieve what we need to artistically with the stock on hand. Event work, as well as Valentine’s Day, and Mother’s Day put great pressure on us to source great quality produce, in vast numbers and sometimes that just isn’t possible from our small pond. And for a small business, we certainly understand the value of local, community support….but what happens if your business survival depends on offering the imports? Mothers and flowers share qualities of beauty and uniqueness. There is no better way to express your unconditional love to the woman who brought you into this world by sending her a lovely bouquet of flowers on Mother’s Day. But if this is your first time sending your beloved mum flowers, your goal is to discover the best Mother’s Day flowers that money can buy. 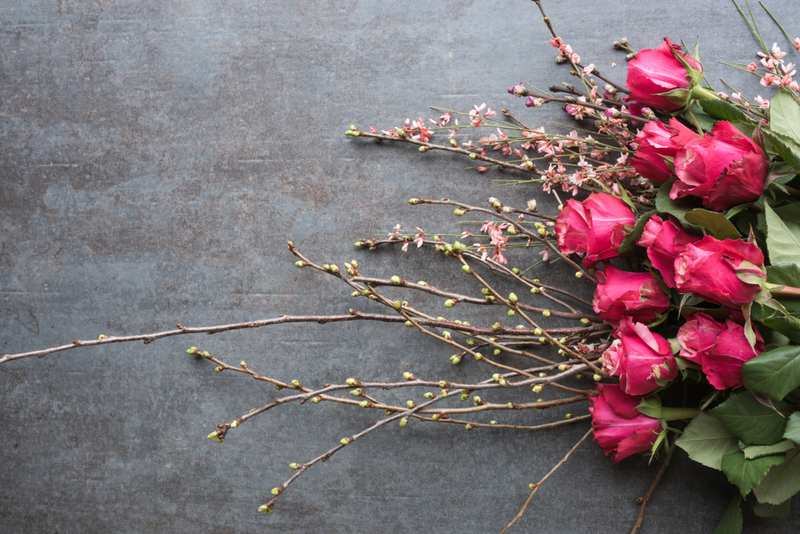 In this article, we are sharing some tips on picking the perfect Mother’s Day flowers online. 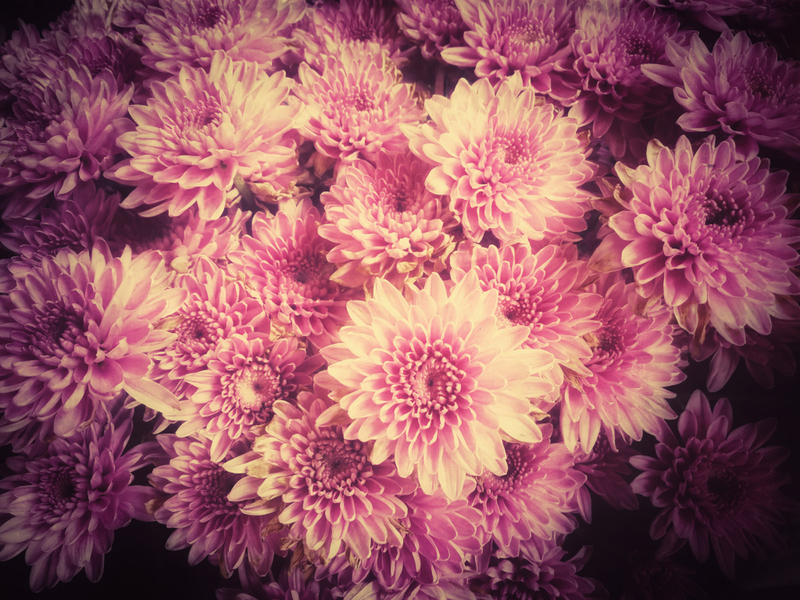 You should already be familiar with what your mum’s favourite blooms are. You can ask for a florist and flower delivery service in Castle Hill to create a stunning flower arrangement that features all of her favourite flowers. 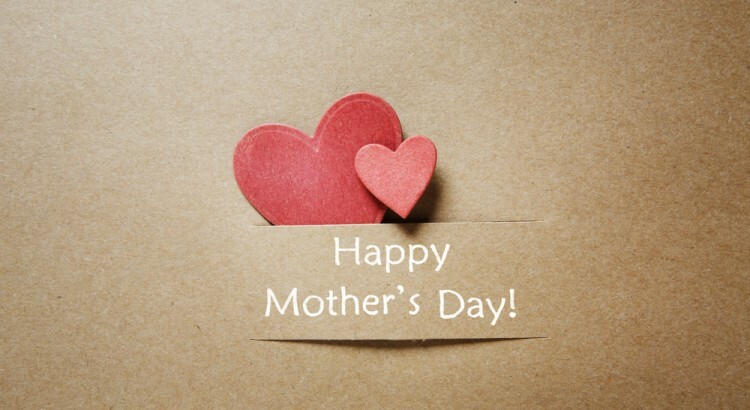 A flower arrangement in a vase is an elegant and classy show of affection for your mum. Requesting for same-day flower delivery in a vase instead of a bouquet will make it extra special as your mother will definitely find the vase useful. She can use it as centerpiece on the dining table or install it in the bedroom or night table. Flower arrangements on a vase last longer, too! Another sweet and thoughtful Mother’s Day idea is to purchase flowers that match your home’s interiors. Mothers are practical, so don’t expect your mum to simply stare at the flowers you ordered for her. She will find a space in your home where she can display her Mother’s Day gift. To make things easier for her, find blooms that match or complement the design or colour motif of your home. Ideally, look at the existing design and colour of your mother’s dining table. For instance, if the dining room is red, you can either purchase red roses or white carnations for a classy and timeless finish. For more Mother’s Day flower ideas, you may visit us here. If you wish to order flowers from a reputable florist, give us a call on 02 9871 1666. Show your mother how much you love her by ordering Mother’s Day flowers online. If you don’t have the time to shop at the mall for a Mother’s Day gift, take advantage of Mother’s Day flower delivery online. Ordering from reputable Sydney-based florists with positive online presence is advantageous in that you can choose from a wide variety of arrangements at affordable price rates. 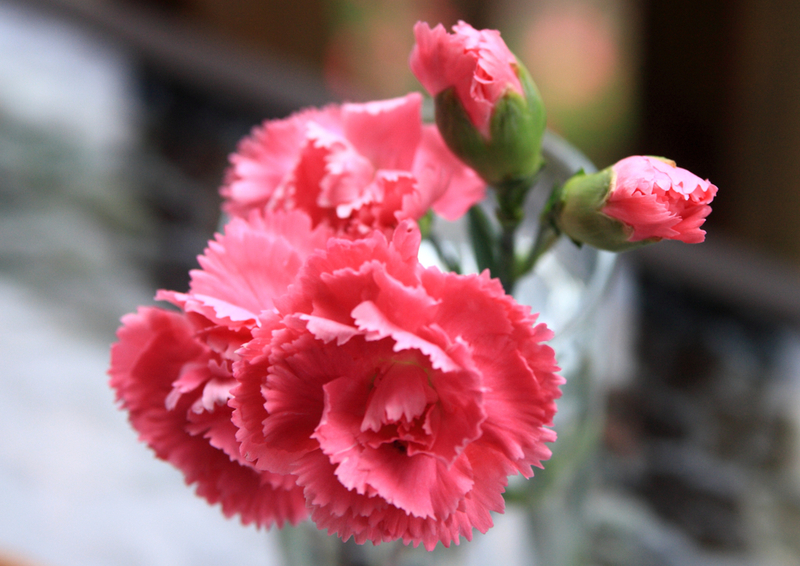 This article will serve as your guide on picking the best Mother’s Day flowers & gifts online. If you want to deviate from sending traditional Mother’s Day flowers, consider picking out a bouquet made from succulents instead. This out-of-the-box gift idea will surely be appreciated by your mother as succulents are both beautiful and useful, too! Instead of throwing out flowers after a few days, succulents can be nurtured for many months, or even years to come. A unique Mother’s Day flower gift idea is to choose blossoms of beautiful fruits that can be grown and transferred to the soil. For instance, you may opt for a flower arrangement that includes strawberries and their blossoms. Not only will they look beautiful on top of the dinner table, but the blossoms will eventually flourish whilst the fruit can be used for desserts. Freshly-cut sunflowers are a bright and refreshing Mother’s Day flower idea that you should consider buying. If your mum does not like roses, sending her a sunflower bouquet is a sweet option you should choose. To add an innovative touch, you can ask your florist to combine sunflowers with other vibrant-coloured blooms such as Tithonia, feverfew, rosemary sprigs, and amaranth. This flower arrangement will surely brighten her day. 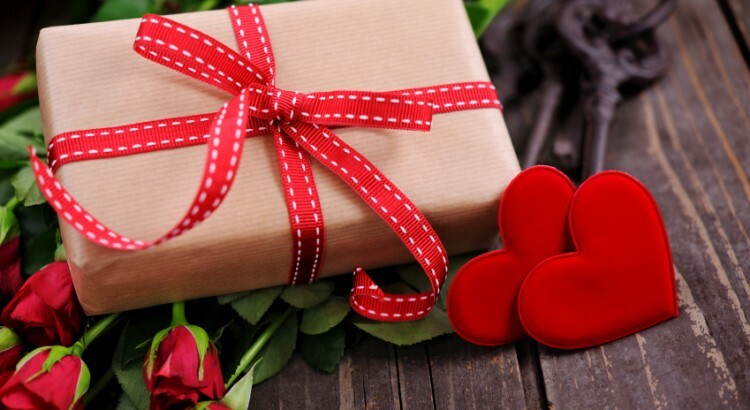 If your mother has a sweet tooth, you may also request the florist to add a box of chocolates to the delivery. To discover more cheerful Mother’s Day flower arrangements, visit us here. For enquiries, you may call us on +02 9871 1666 today. Do you need assistance choosing the perfect flowers to send on Mother’s Day? This special occasion only comes once a year, which makes it extremely important to pick an exquisitely beautiful flower arrangement for the most important woman in your life. 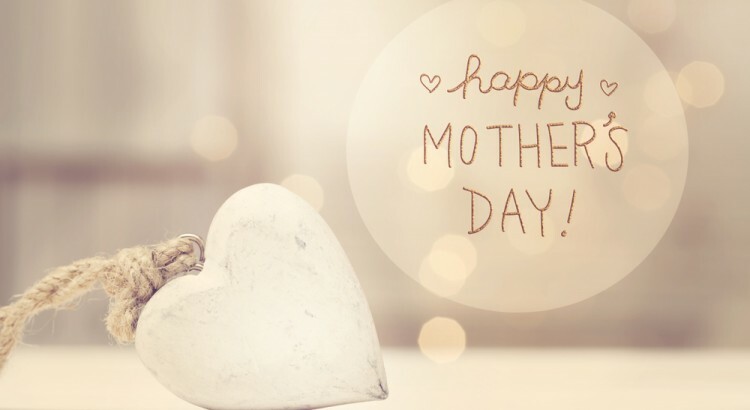 If this is your first time to send flowers on Mother’s Day, you will need these tips when shopping from online florists in Cheltenham. If sending red roses seem like a boring idea to you, choose unique and beautiful wildflowers instead. The majority of wildflowers are colourful, vibrant, and fragrant, too! Ask your florist about wildflowers that come in your mother’s favourite colour. To make the arrangement more memorable, combine an assortment of wild flower varieties with green leaves or petals and put it in a vase. Examples of beautiful wild flowers are Baby Blue Eyes, Celandine, Corn Flower, Gold Yarrow, and Iceland Poppy. If you want your gift to catch the attention of your mum but of the entire family, a creative idea for a flower arrangement will go a long way. Instead of ordering traditional flower bouquets online, ask your florist if they can create a floral monogram wreath arrangement for you. You can get an assortment of your mum’s favourite blooms and have them arranged to form her first name initial. Your mother will show her appreciation of your gift by placing it on the dining table as centerpiece. If your mother loves growing plants instead of flowers, you may consider ordering a succulent arrangement. Choose different succulent species so she can then transfer them to her planter or garden after Mother’s Day! To check out more Mother’s Day flowers inspirations and ideas, visit us here. If you want to schedule a Mother’s Day flower delivery anywhere in Cheltenham, give us a call on 02 9871 1666 today. 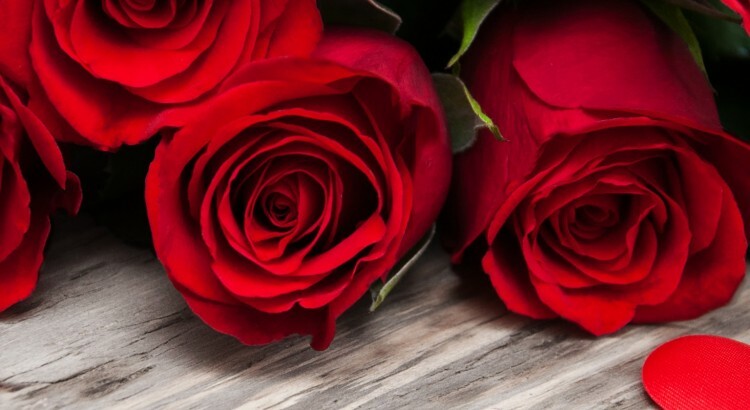 With one week to go until Valentine’s Day, it may come as a surprise to you, but florists are already starting to get busy and working extended hours behind the scenes. That says ‘rose’ right? That seems like an appropriate thing for a florist to say right? 😉Source: Great Memorable Quotes. Over my career in floristry I have been blessed to work for pretty awesome small businesses (and big businesses), with great management teams in place and strong organisational skills. When I was hearing stories of some of my floristry classmates working 24 hours straight, I was almost embarrassed to admit I had gone home and had at least 8 hours sleep before another round. It may sound crazy but this can be a reality for many in the industry. And rather than this be a sob story, this is written simply to illustrate what our world can look like at this time of year and how that effects the way we work. Like many industries working with fresh products, time is of the essence. 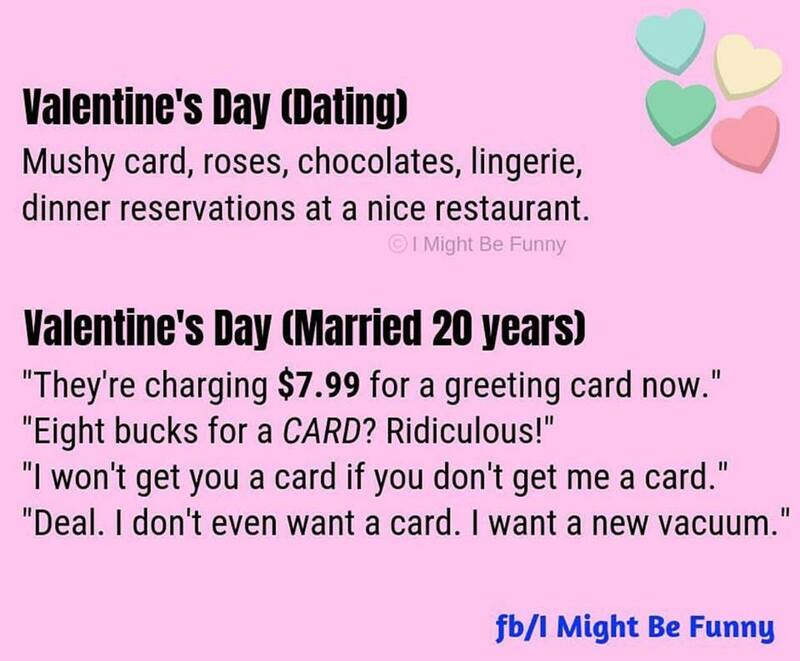 And much like a wedding, birthday or funeral for that matter, on Valentine’s Day, you really have to deliver the goods on time. 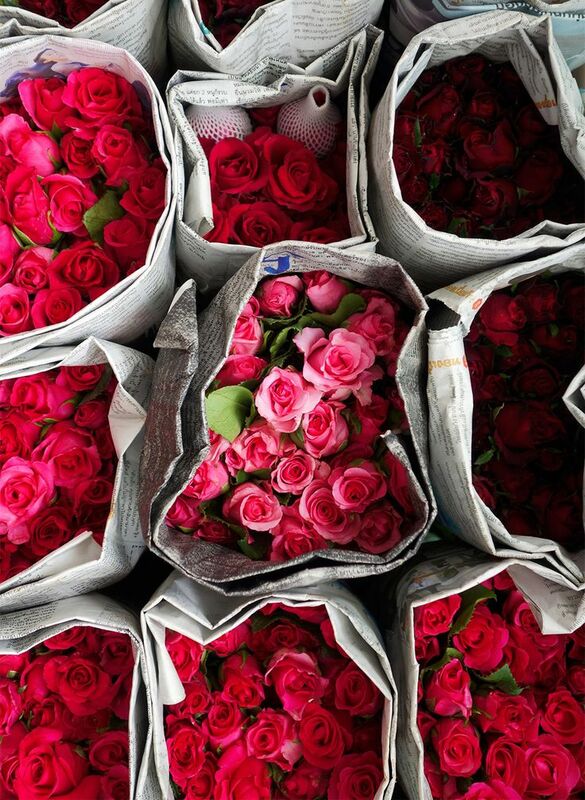 Like, sending Valentine’s Day flowers on February 15th isn’t really going to fly, if you get my drift 😉 That means, that the goods have got to be ready, right? 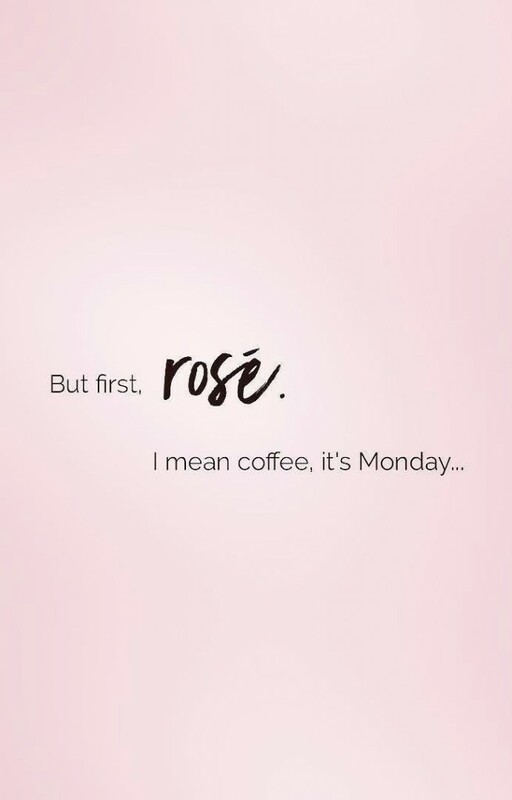 And so next week your local florist will be working like a machine to make sure all those fresh flower deliveries are ready for Valentine’s Day, even if that means working through the night. Flowers fresh from the market. Source: Starting with A. 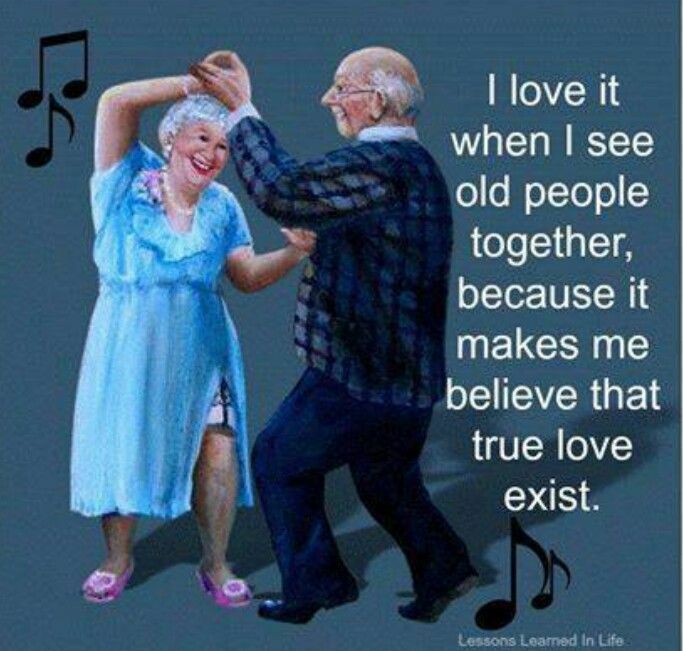 In this week leading up to Valentine’s Day there are many other jobs that require attention. Have we received an adequate number of sundry items to fulfil the orders? Can we pre make the boxes, line them with our signature wrapping, and neatly stack them somewhere? Can we start making decorative ribbons? Can we soak floral foam and have containers filled ready to work in? Don’t forget all those boxed roses come with individual phials of water..better start filling them up too. What about the pile of orders building up in the Valentine’s Day tray? Every single order has a card message on it…and for most small businesses, these messages are still hand written….so we try to stay on top of the pile as best as we can. You can generally still order flowers for Valentines Day right up until the day, however my advice to anyone who wishes to order is to get in as early as you can. Well, for a small business, we have to order our stock some weeks in advance, and once it is sold, it is sold. The reality is it is unlikely we will be able to secure more of the same products closer to the day as it is often already allocated to another business. 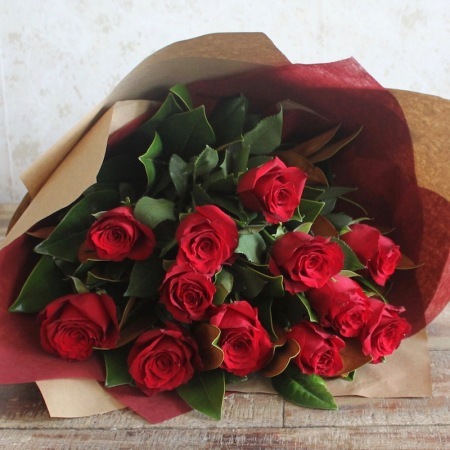 A dozen fresh red roses, a beautiful gift for Valentine’s Day. Shop our Valentine’s Day range. Similarly, once a delivery run is full, an area will need to be closed off. Drivers can only physically deliver a certain amount of orders in any one day within the time constraints of office hours, or at a reasonable time at home addresses. What is the sense of biting off more than you can chew? If you overload a driver it is unlikely he will be able to deliver, and as a consequence, your business does not deliver in EVERY sense to your customer. 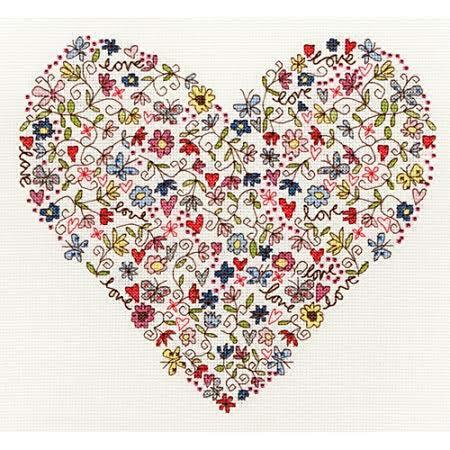 Its not too late to order, in fact, now is the perfect time….check out our Valentine’s Day range here.